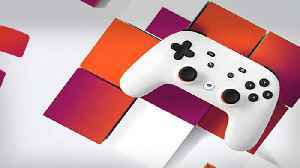 Google's Stadia is an impressive piece of engineering to be sure: Delivering high definition, high framerate, low latency video to devices like tablets and phones is an accomplishment in itself. But the game streaming services faces serious challenges if it wants to compete with the likes of Xbox and PlayStation, or even plain old PCs and smartphones. Here are our 9 biggest questions about the new platform. 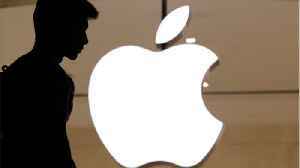 Apple may announce a new game subscription service next week. 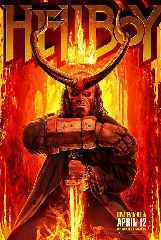 Comicbook.com reports CEO Tim Cook is set to speak during a presentation on March 25th where Apple will cover a variety of unannounced..
Business Insider and US Gamer report that Walmart is considering creating its own video game streaming service. 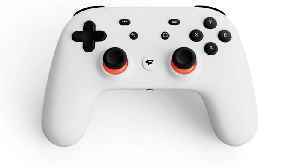 The report comes just days after Google announced Stadia, an upcoming video game.. 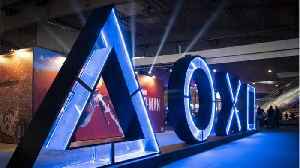 This week, we discuss the release of The Division 2 from Ubisoft, some rumours about Borderlands 3, and also the now announced Google Stadia - a game streaming platform that will rival the Playstations.. Happy Hump day! 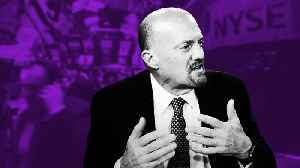 Here are some of the headlines that Jim Cramer is watching. 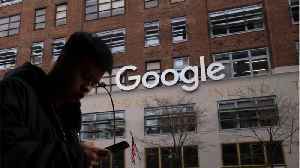 Alphabet's Stadia Streaming Real Money's Stock of the Day Alphabet, the parent company of Google , unveiled its new..
Consoles may go extinct with this new gaming network. 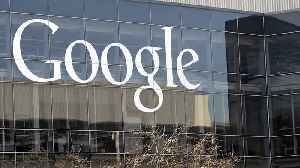 Business Insider reports Google officially announced its detailed plans to enter the competitive video game business on Tuesday. 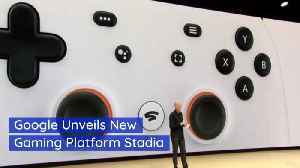 Google's service is called Stadia. 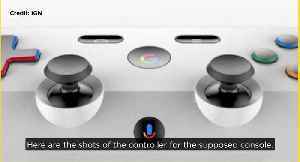 CEO Sundar Pichai says Stadia will..